This is a guest blog post written by Joe Messinger, CFP®, ChFC®, CLU®, the CEO and co-founder of Capstone Wealth Partners. 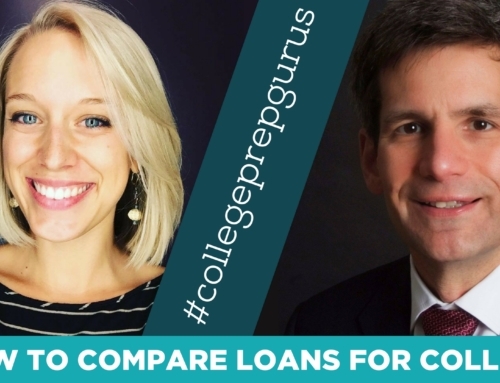 He is widely recognized as a trusted authority in the area of college planning and funding and is frequently asked to speak to professional groups and parents to demystify the college financial aid process. 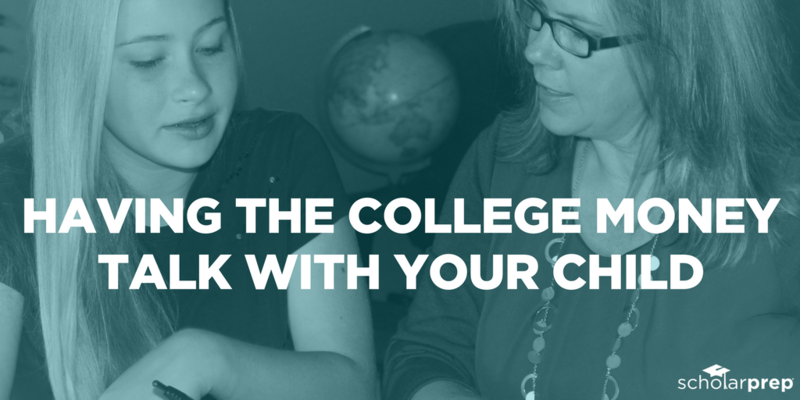 Through his work with Capstone’s College Pre-Approval™ division, he is on a mission to empower families with the tools they need to beat the high cost of college. 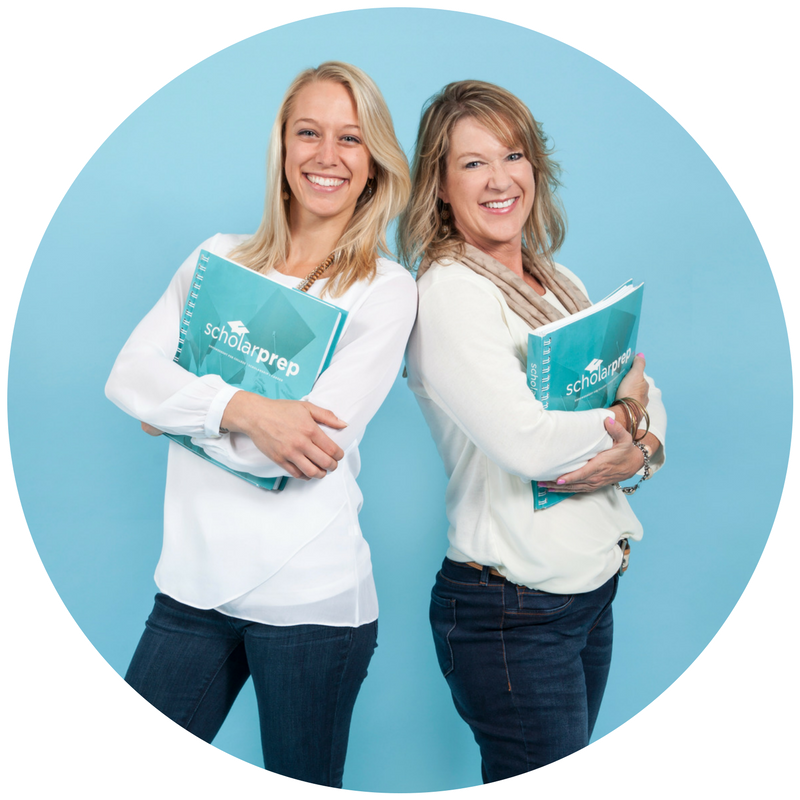 We encourage you to learn more about Capstone Wealth Partners and check out the original post! We hear these stories every day. Mom, Dad, and high school junior visit a college. Junior is thrilled with the school–loves everything about it. Mom and Dad discover too late what it will cost them. The result? Either devastation for the student told by his parents that he can’t go to his dream school that he worked so hard to get into. Or massive student loan money borrowed by the student and by the parents to make it happen. 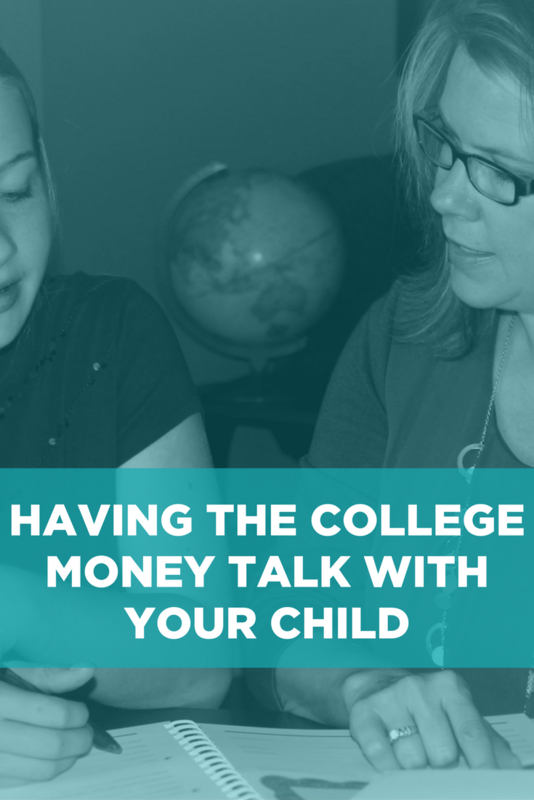 Have a college money talk with your student before you even start your college search. When you go shopping for a car, you don’t go shopping without a budget in mind. You don’t test drive a Porsche only to discover what it will cost afterwards. You already know a Porsche will set you back at least $50,000, and that price is out of your price range so you don’t even drive one because you know you will love it. 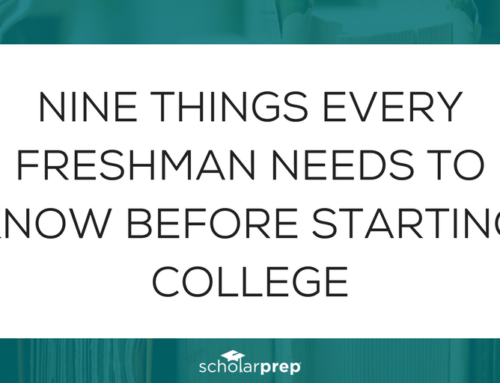 In the same way, having these conversations with your student before you start going for college test drives keeps everyone on the same page. Make no mistake…this is an emotional buying decision. 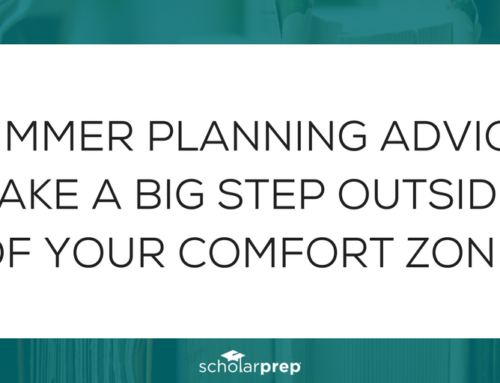 College admissions folks are good at what they do, and they have a great product to sell. Having a pragmatic money conversation as a family will keep hearts from being broken, and ensure students graduate with manageable student loan debt without robbing mom and dad’s retirement. Easier said than done, though right? Money is an uncomfortable thing to talk about. Most of us learned personal finance by attending the school of hard knocks. When it comes to financing college many parents feel embarrassed because they haven’t saved enough money for college. The reality is that every parent wishes they had more saved and started saving earlier. You are not alone. Let college be a powerful lesson in consumerism for young adults. 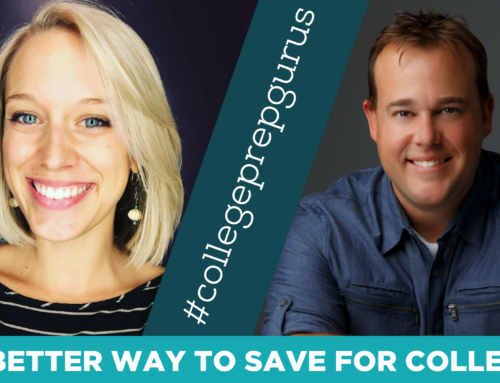 Use these tips to have a great “money conversation” with your college bound student. 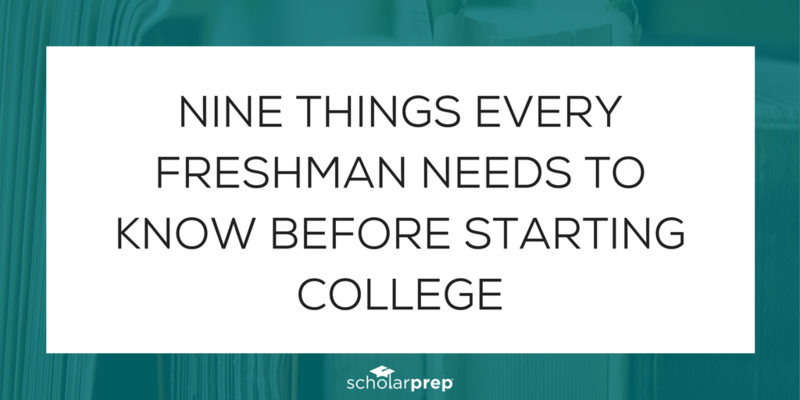 First, determine with your student what they want from college. 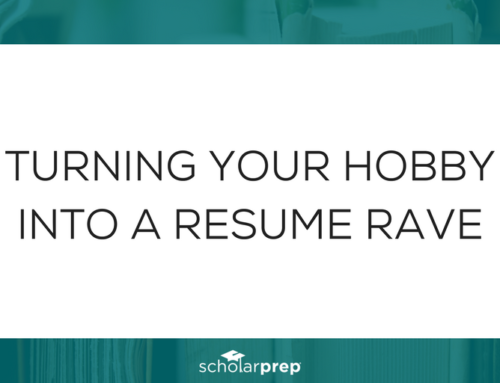 Do they have a major in mind and how closely does this major match with their personalities and ultimate career goals? Uncertainty can have a real negative effect on your bottom line. 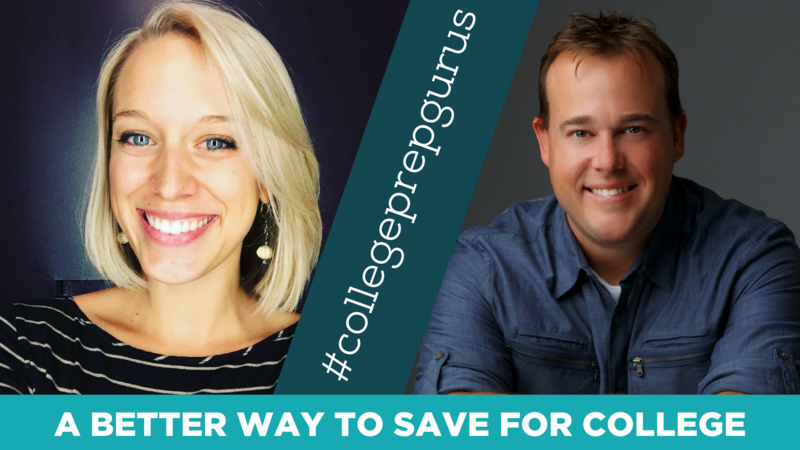 Changing a major or transferring colleges can lead to extra years and extra costs. 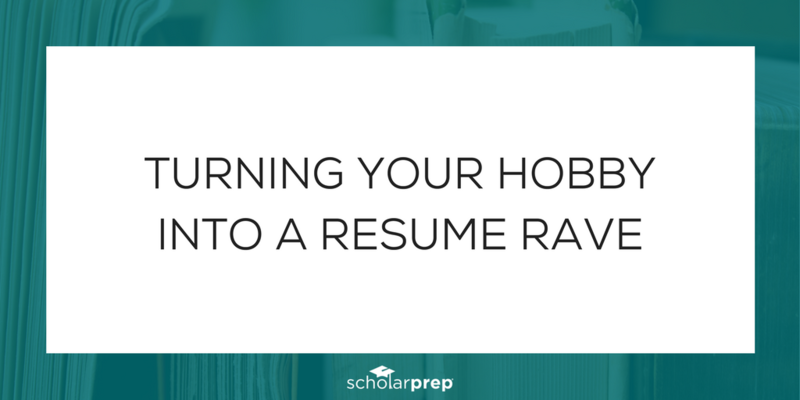 Give serious consideration to whether a 4-year college is a perfect fit. A community college can be a valuable way to cut costs and move that dream college back into the conversation with less student loan debt. Attend a community college for two years and transfer to one of their university partners and graduate from the name brand school you desire. In addition, cast a wide net. 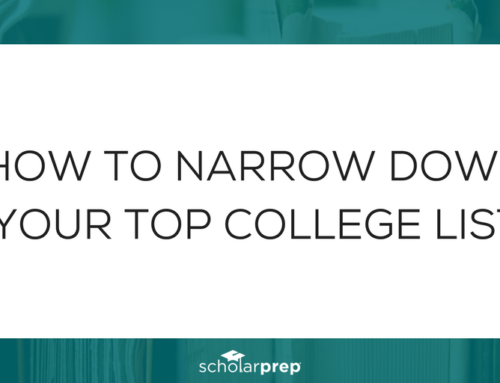 With so many colleges and universities in the US, you need to explore more than the name brands. 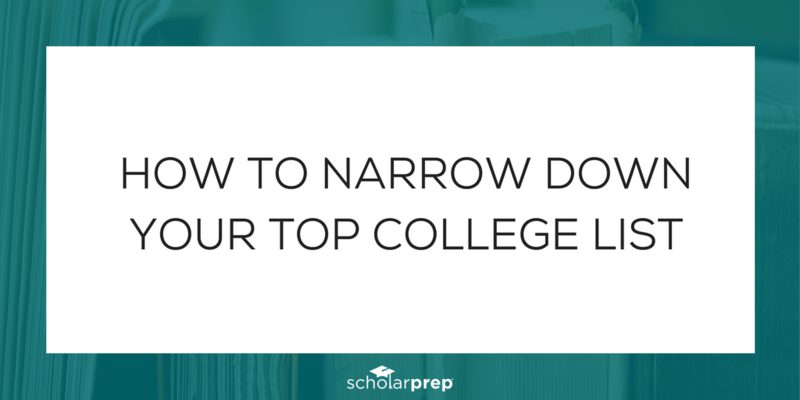 After you have evaluated what your student needs in a college (4-year, community college, chosen major), you can take a hard look at the numbers. How much can you budget each month out of your paycheck? 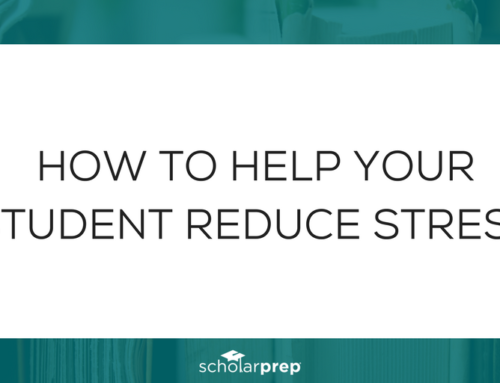 How much will the student be responsible for? How much aid do you qualify for? What is the 4-year plan and the future effect? How much you have saved is pretty straightforward, but be sure to figure the total saved as of the future date when your student enrolls. A calculator like this one from College Board can help you figure the amount you will have saved including estimated interest at a future point in time. Determining how much you can pay out of your paycheck each month really adds up. For instance, $500 per month over 48 months in school is $24,000! Choosing how much a student will be responsible for when paying for college is determined on a family-by-family basis. Some families want to be able to pay the entire bill themselves allowing the student to start fresh after graduating. Some families choose to have the student take on some or all of the expense either because they have no choice or because they want their student to have a personal interest at stake. Will I be expected to work during school and over the summers? Will I need to take out student loans? 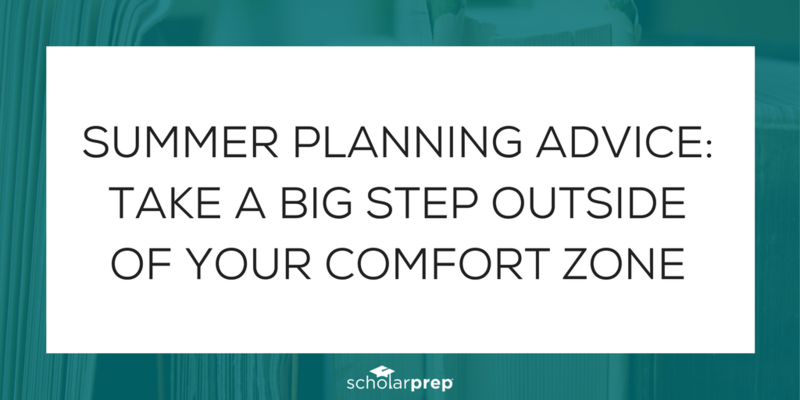 What does that mean to my financial future upon graduation? Before you can answer the “how much will it cost” question, you must answer the “how much aid do you qualify” for question. Families need to know their Expected Family Contribution (EFC). The EFC is the amount the federal government expects you to be able to afford to pay from your own pocket. This figure may be shocking, but nevertheless you need to know it. You can use this calculator to estimate your EFC. Also, each college is now required to have a “Net Price Calculator” on their website. 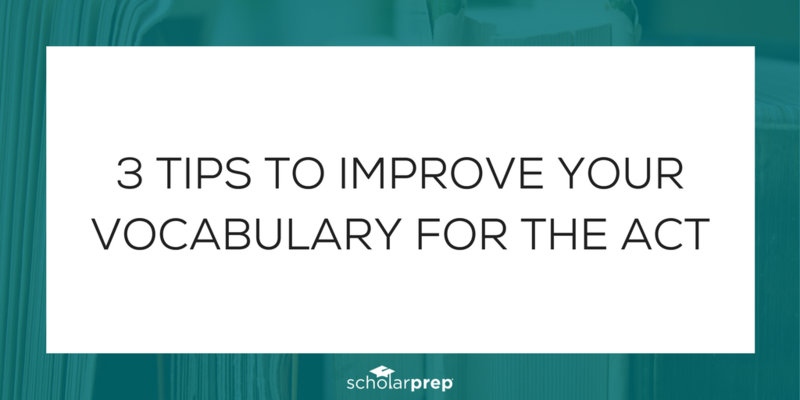 Most of them are easy to complete, and they will give you a projected financial aid package at the university and your out of pocket cost for the year. 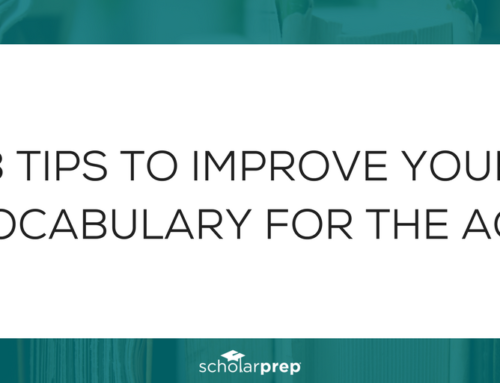 They typically include need based aid as well as projected merit aid your student may receive for good grades and ACT/SAT scores. It should go without saying, but keep in mind that is for one year so multiply by 4 and keep in mind that at most schools the tuition cost will increase each year you are in school. Be aware that student loans and work study may be included in this net price projection not just grants and scholarships. Want an example? Check out the Miami University’s Net Price Calculator. Now you have an idea of how much you are expected to pay. 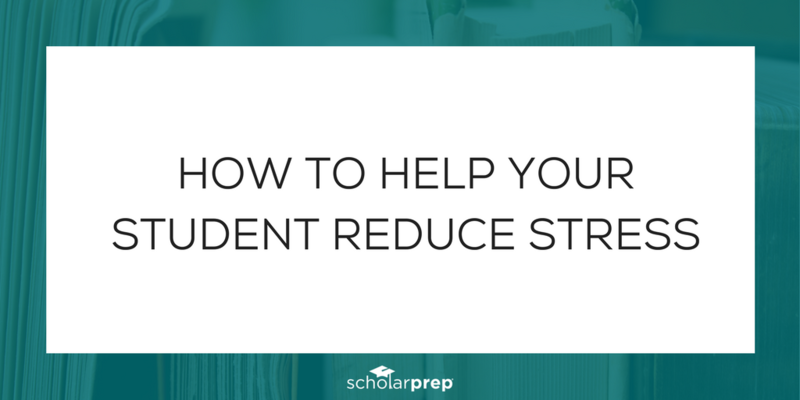 Not all colleges can make up the difference between sticker price and your EFC, but having the information is a valuable tool as you proceed in your college search. You will be able to get a better idea of the “how much it will cost” question. Tell me again why I need to go through all this? If you have all the money saved for your child to go to whatever school they school they choose ($300,000+), you can disregard this message. 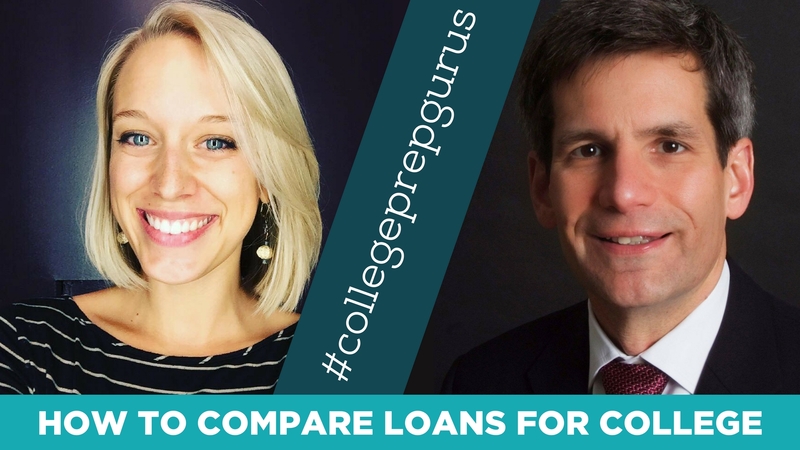 If this is not your situation and you need to get creative on how you will pay for college, it is imperative that you have the “money conversation” to reduce the stress and anxiety of the college shopping process. Know before you go!